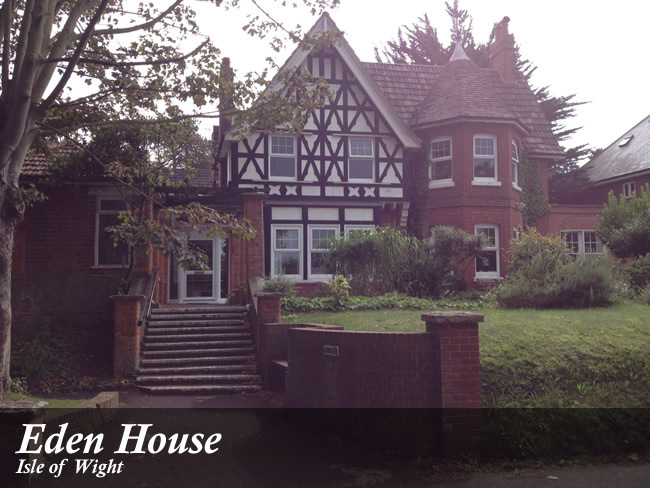 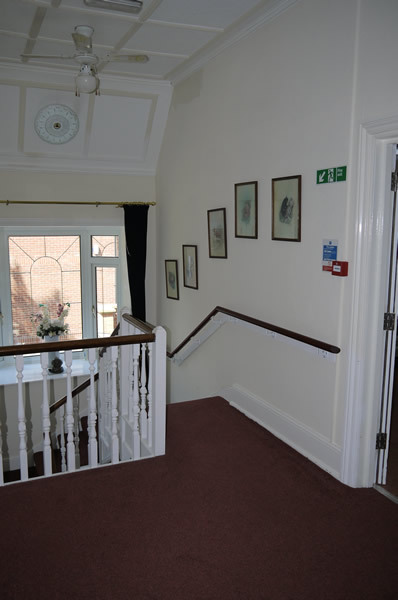 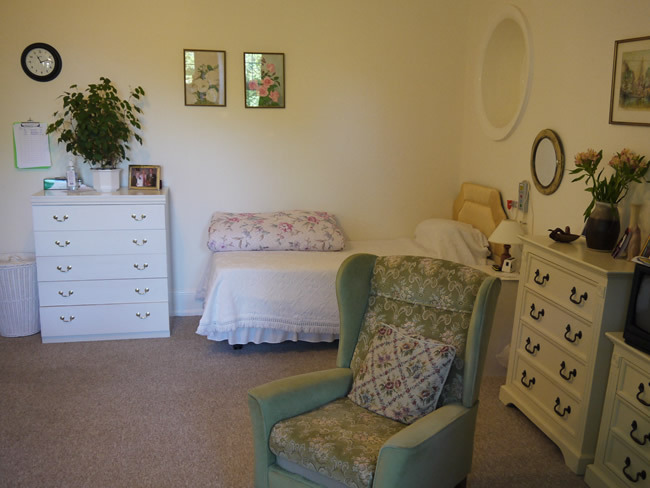 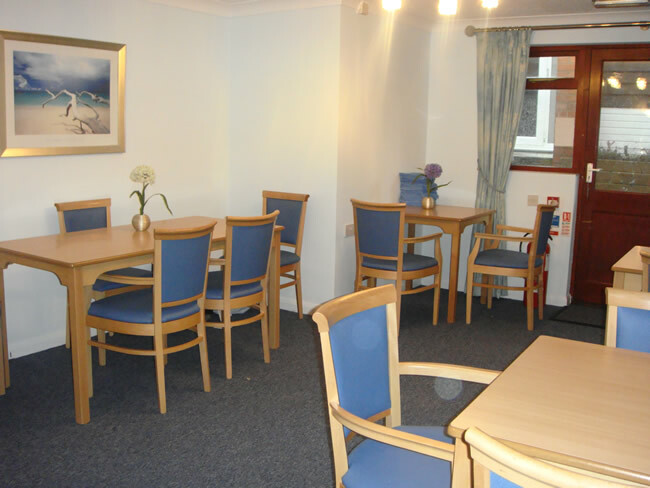 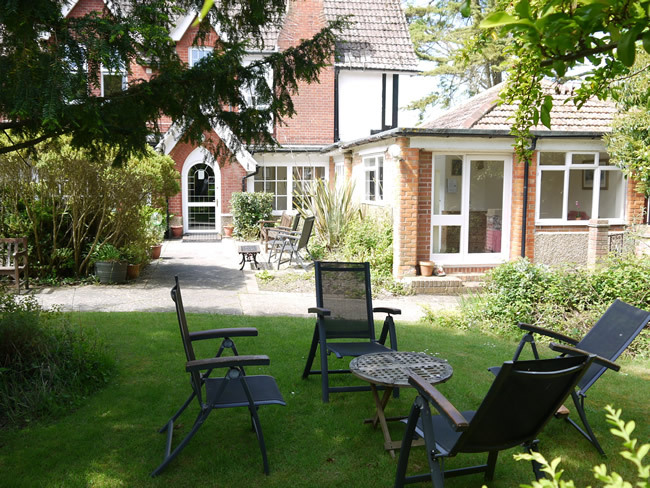 Eden House is situated on the west side of the Island, located on the cliffs of Totland Bay. 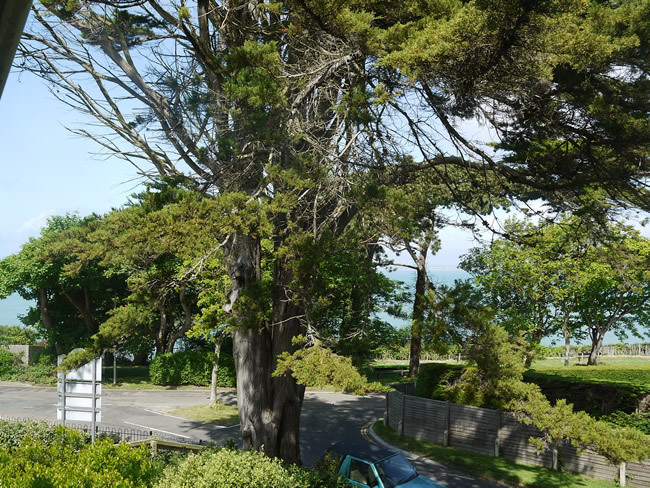 Some bedrooms benefit from great views across the Solent. 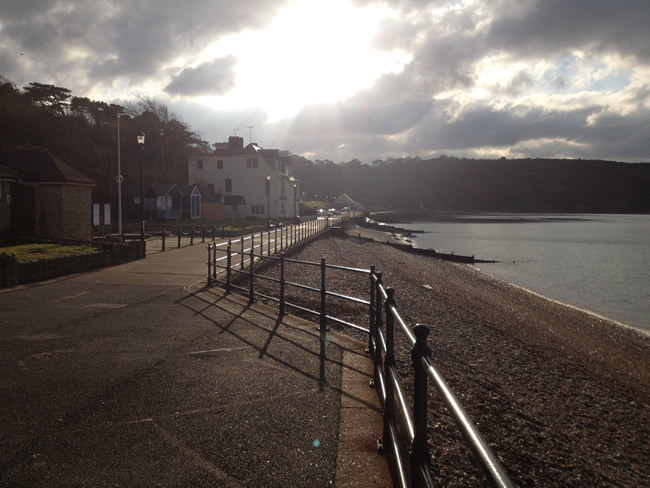 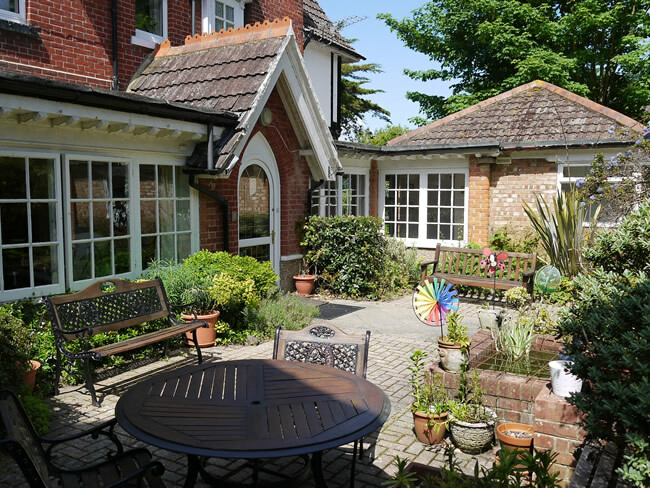 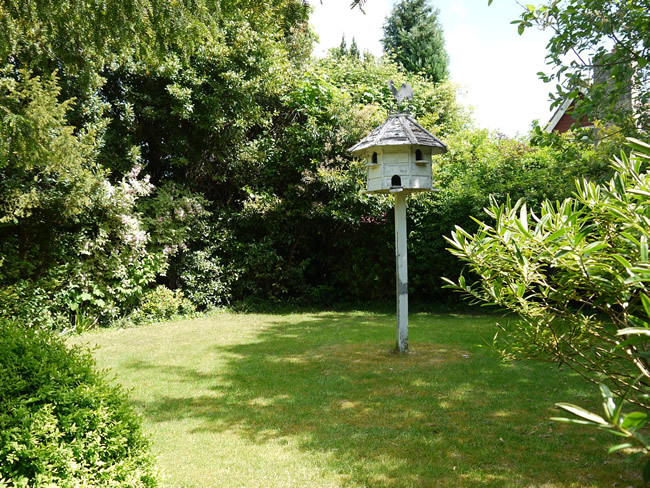 As well as having a beautifully matured, large garden, Eden House is just a 5 minute walk from Totland Bay’s delightful sandy beach.